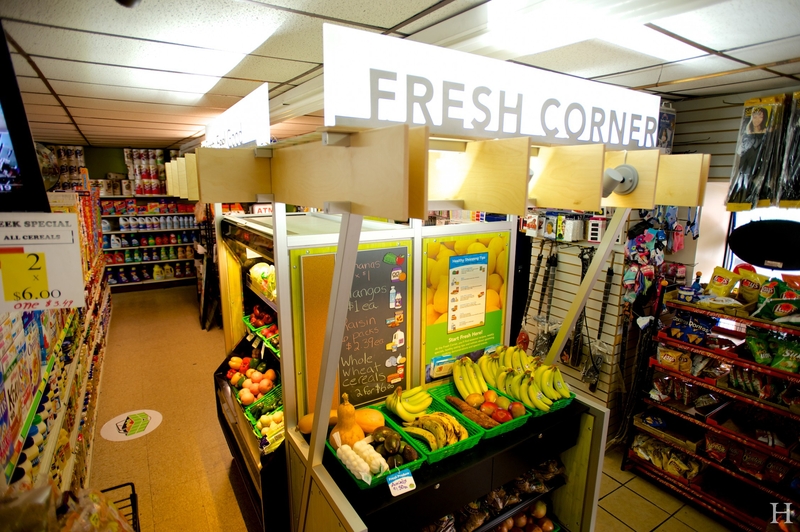 Food Trust Healthy Corner Stores – Hanson General Contracting, Inc. 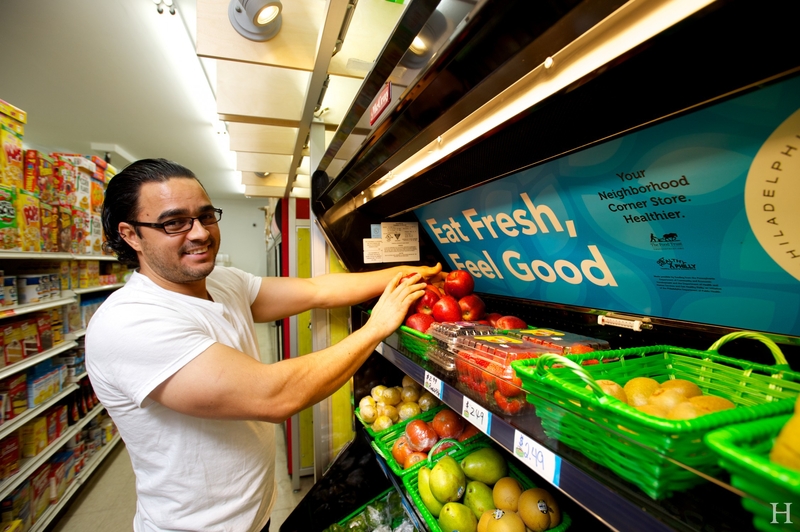 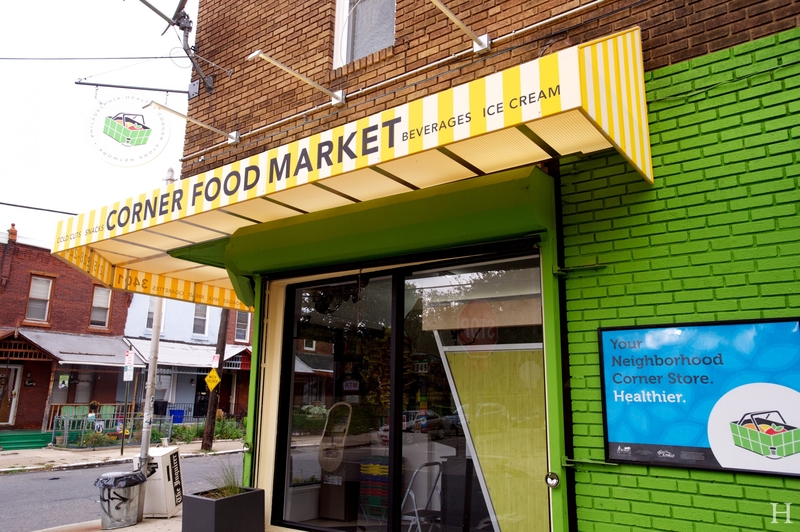 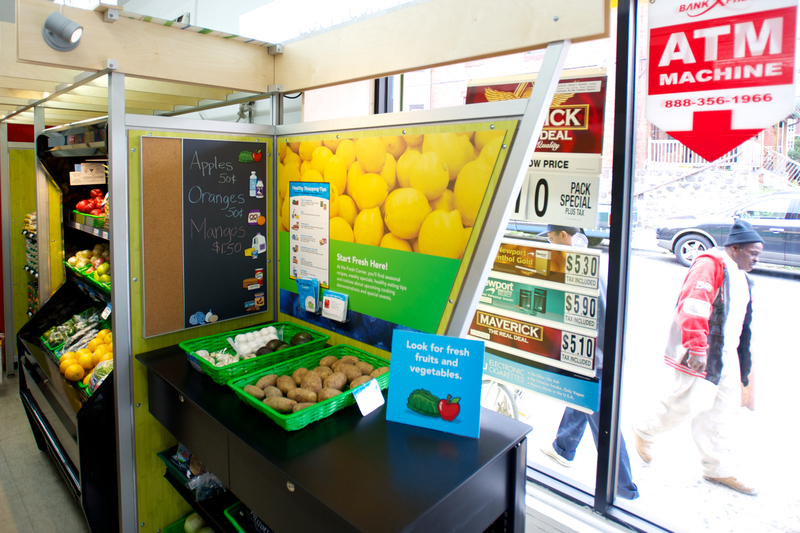 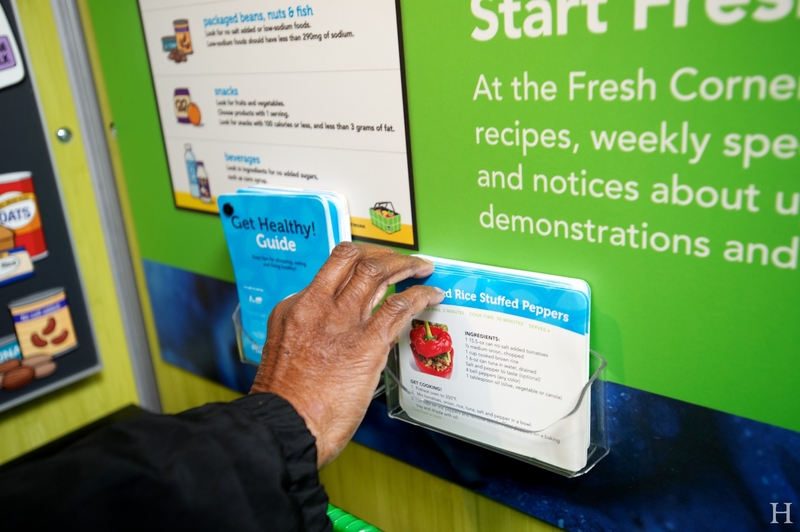 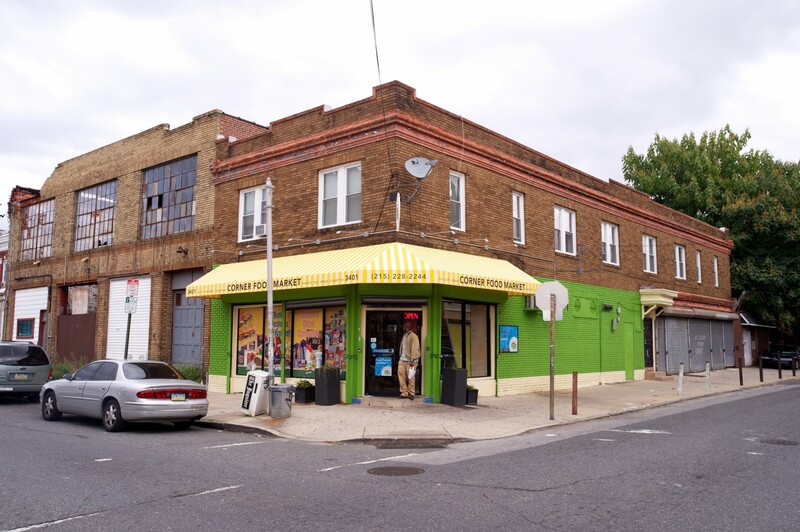 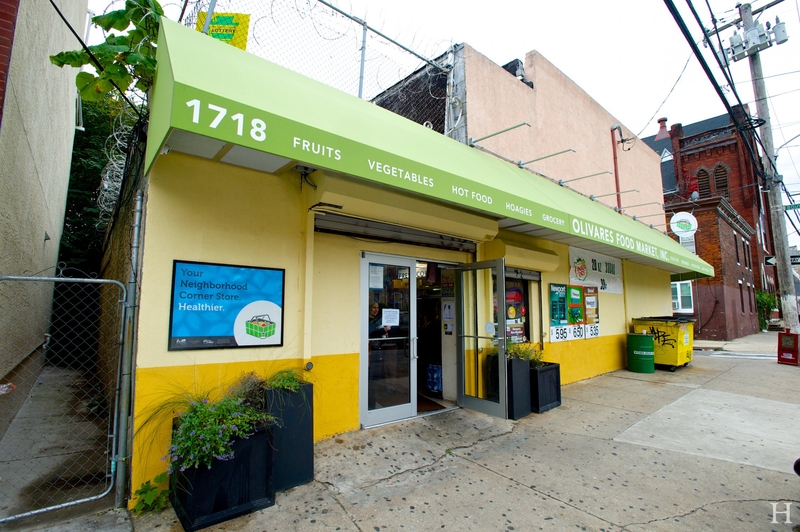 In partnership with the Food Trust and the Healthy Corner Store Initiative, we provided community-based improvements targeting healthier food alternatives at five corner stores in Philadelphia. The improvements included new prominent refrigerated food kiosks to display fresh, healthy foods, new branded signage and exterior renovations such as new awnings and fresh paint. 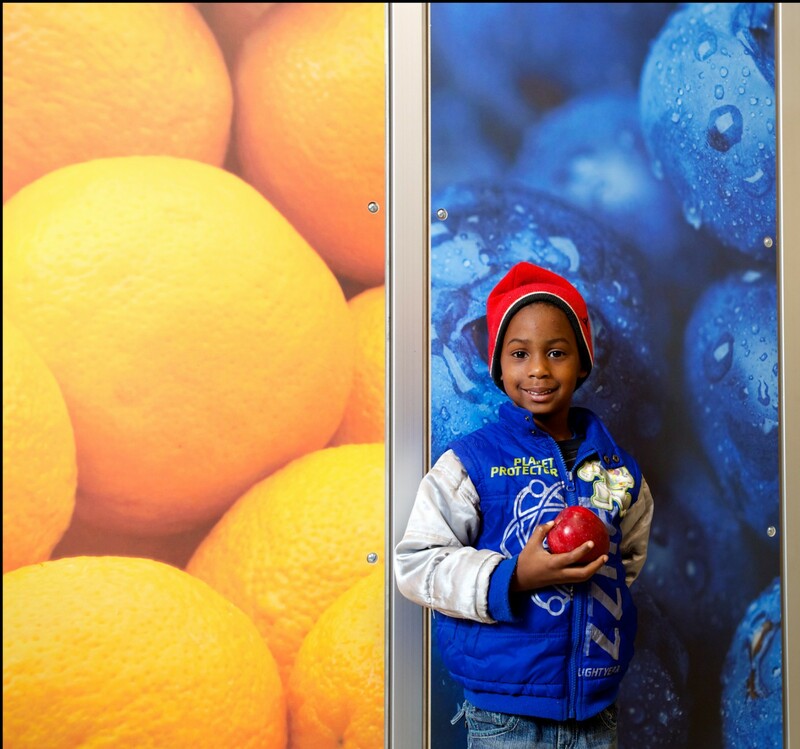 Photographer: Third Eye Productions, Inc.